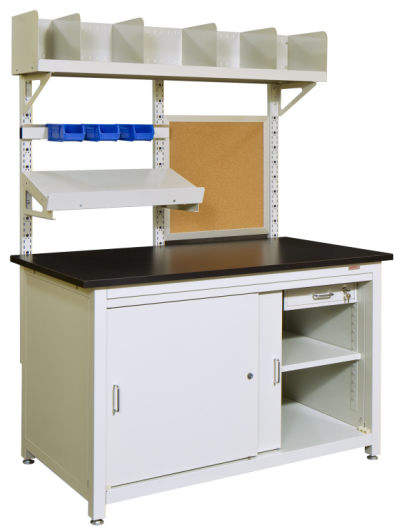 Modular Benches, Tables, & Workstations Configured to Your Needs. Workplace delivers the benefits of a custom solution at a price you’d find in a catalog. 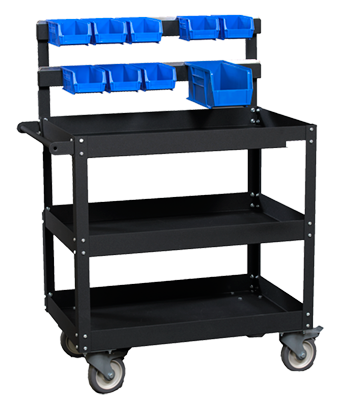 Choose from a wide variety of platforms that can be equipped to meet every conceivable task requirement. Use these configurations as a starting point to define your requirements. 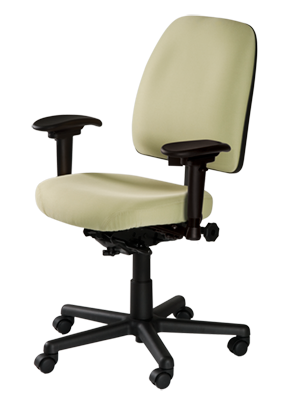 Browse our library of configured workstations in our Idea Generator to help you design your ideal work area. 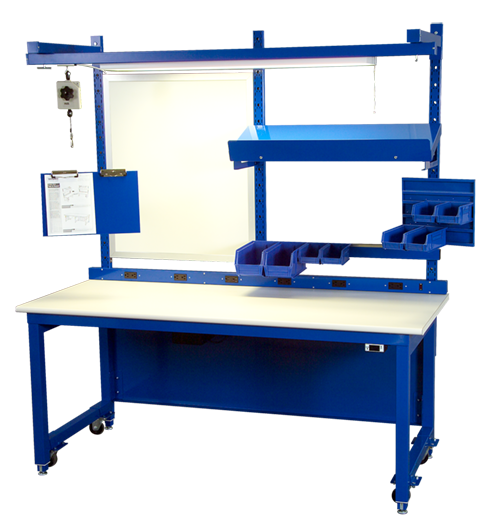 Hundreds of design ideas make it easy to configure the perfect workstation solution. Or just ask a Design Specialist for assistance in turning your idea into reality. Workplace support begins even before you place an order. 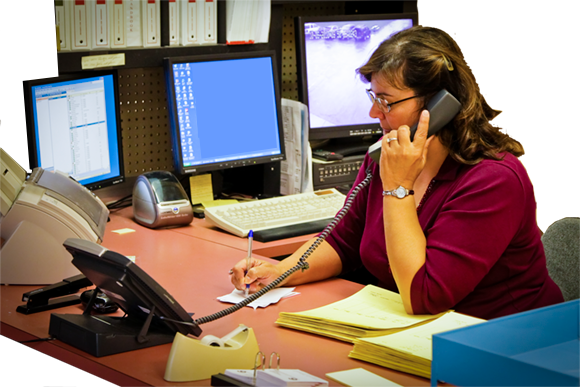 Your Design Specialist has both the experience and resources at their fingertips to provide design assistance, fast quoting and drawing turnaround, meet tight shipping deadlines, and provide factory-based or local assembly and installation.